I am relentlessly curious about relationship and the myriad of ways that our minds, bodies and spirits interact. My work usually involves the dichotomy of the individual vs. the group, multiple mediums, multiple senses and personal risk. In particular, I explore our capacity for Resilience, Hope, and Joy. What is the tension between the personal and the communal experience of art? How will the viewer choose to relate to the piece and to each other in the process of observation? 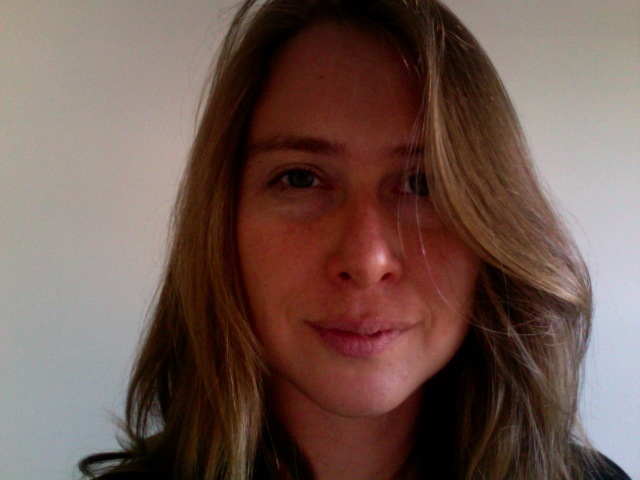 Cathy Gordon is an international artist and programmer based in Toronto.